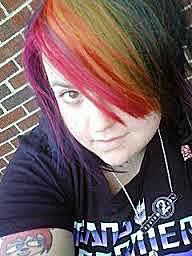 Brittany Vincent was a writer for Lifewire covering video games and gaming. She is a freelance video game and entertainment writer whose work has been featured in publications and online venues including G4TV.com, Joystiq, Complex, IGN, GamesRadar, Destructoid, Kotaku, GameSpot, Mashable and The Escapist. She is the editor in chief of mojodo.com. Vincent has been writing professionally for over a decade and enjoys combining her lifelong love of gaming and extensive video game knowledge with her passion for the written word. She also enjoys writing for horror publications like Rue Morgue, Bloody Disgusting, and Dread Central.